Specially bottled by independent bottler, A.D. Rattray, this single malt whisky comes from an undisclosed Islay distillery. It is bottled at 46% ABV and it has all the characteristics you would expect from an Islay malt. 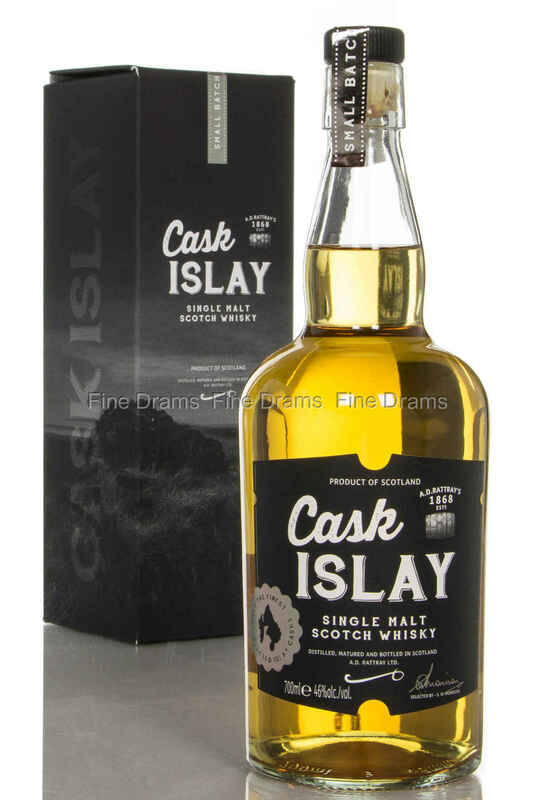 The nose and palate is warm and fiery while the finish is long and rich in peat smoke and juicy barley.